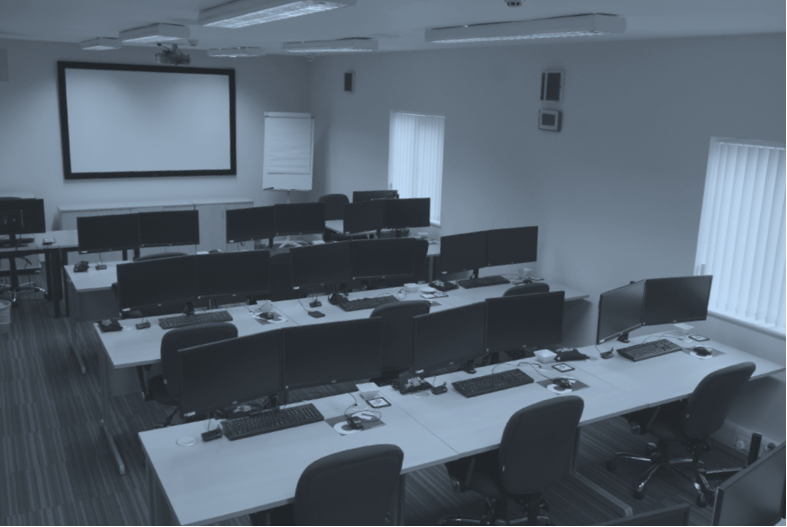 Control-F is based in the UK and provides services to organisations worldwide from our two training centres. We have a dedicated classroom at Wyboston Lakes in Bedfordshire for up to 12 delegates. Each workstation is equipped with dual monitors which allow for lesson slides to be viewed on one screen (if the student wishes) whilst keeping their other monitor free for hands-on exercises. The classroom enjoys plenty of natural daylight which helps remind students that the real world is not too far way. Refreshments and the choice of a hot or cold lunch are provided on the complex. Accommodation available on site at Wyboston Lakes, and course delegates are entitled to a discounted rate. There are also two Premier Inn hotels within ten minutes walking distance. 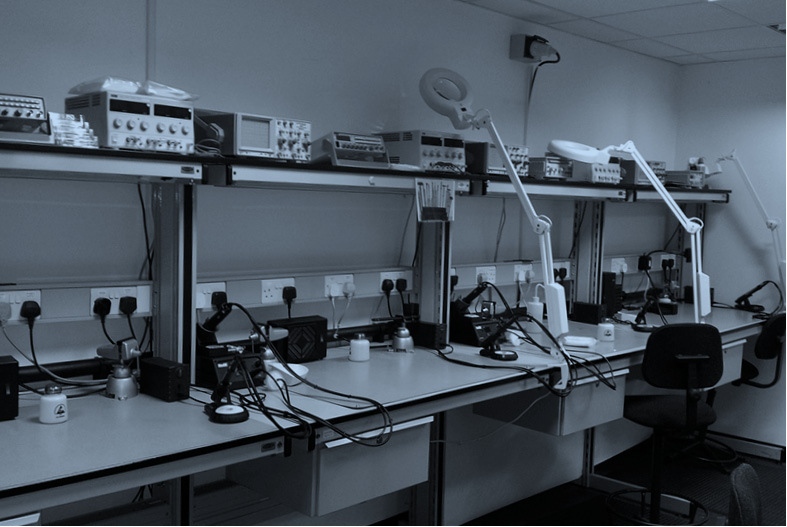 Our eMMC Device Forensics and Flash Memory Chip Removal courses are run at The Electronics Group‘s specialist electronics training facility in Leeds with capacity for eight delegates. Both courses involve soldering and involve the use of hot air rework stations for which the facilities are ideally equipped. Each delegate has their own workbench with its own lighting, soldering iron and fume extraction system. Refreshments and a cold buffet lunch are provided on-site at the training venue. Accommodation available at Weetwood Hall and DeVere Village Leeds North hotels. Both are close to the training venue (five minutes drive or 25 minutes walk), and course delegates are entitled to a discounted rate.